celebrate new beginnings and old friends. 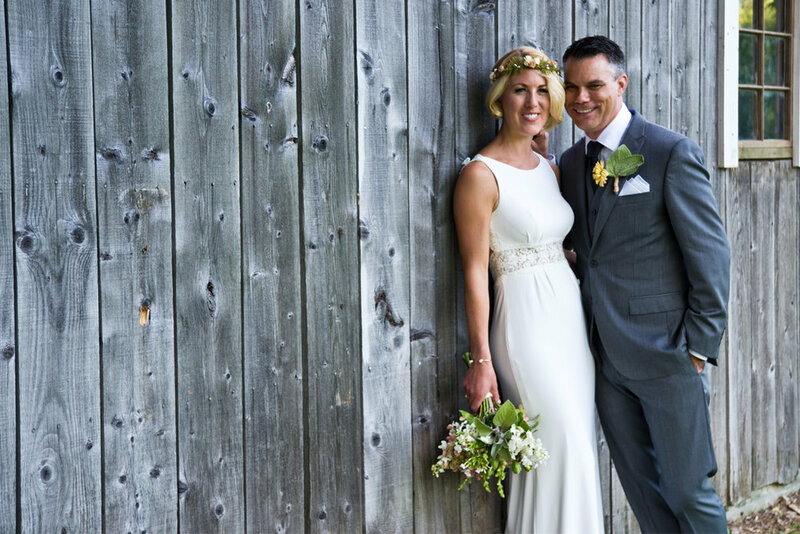 As a photographer that gravitates towards a photojournalistic style, it's no surprise that I revel in shooting several weddings and special events each year. I love capturing the natural, joyful energy of people having a good time with their friends, in their element. Weddings can be stressful for a variety of reasons; but worrying about photos and capturing all the big (and little) moments on your big day shouldn't be one of them. I strive to make the process of getting those iconic group shots as stress-free as possible for couples. I work with my clients ahead of time so that I'm aware of any particular "must" shots they hope to have from the ceremony or reception. These are treasured shots for sure; but I'm always on the lookout for the candid moments that speak to the personalities of the celebrated couple and their crew. I have a variety of different packages available, and can easily customize one to suit your needs. Whether your celebration consists of an intimate circle of close friends and family or it's a fuller affair, I'm happy to speak to you in more depth about what you are looking for. 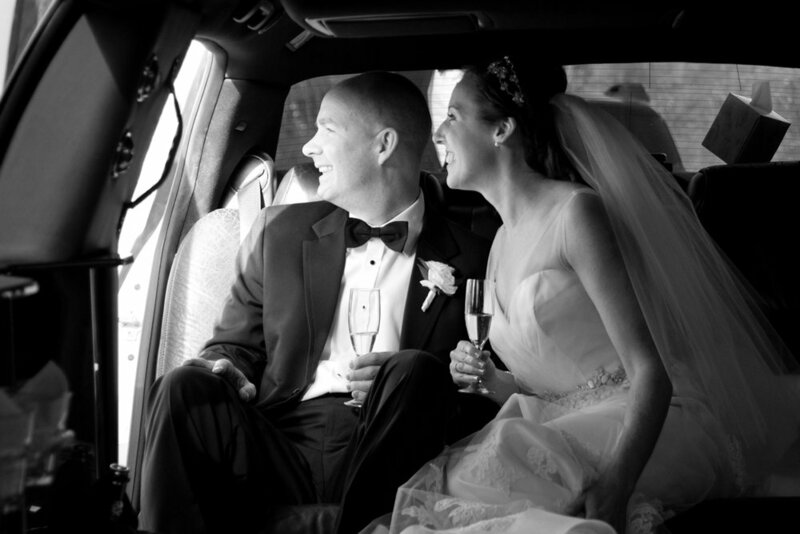 My full day coverage packages typically start at $1885, which includes both shooting and editing the photos. This rate includes a disk drive of the event's edited high-resolution images that you can choose to print and use as you wish. 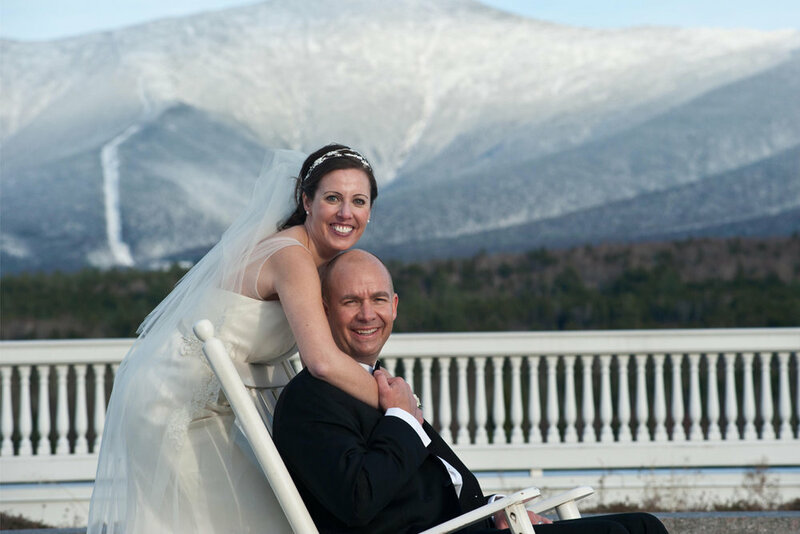 "Russ Hurlburt did all of the photography for our wedding in Killington, VT. Not only were we happy with our photos, but also with how Russ approached the day. He helped us think through some organizational things that helped us to manage the day more smoothly. We did casual engagement photos and during that we walked through how wedding photos were going to work. It was a great opportunity to get to know Russ and understand what formal photos we wanted and how we wanted to manage taking them. He ended up capturing our day beautifully, and did so in a casual and mild mannered way. We couldn't have been happier with Russ, and we highly recommend him." Thank you for your interest in learning more about working with me! If you have questions or would like to check my availability for your wedding or event date, please reach out using the form below. If so, please enter it below. If not, feel free to skip. If you have an idea, but not a set date, you can let me know in the box at the bottom of this form. Where will your wedding or event be held? Please let me know a little bit about the type of event and yourself. And of course, any questions you may have!